The holidays are upon us yet again, and before you know it, you’ll be scrambling to get all the friends and family in your life something unique and practical that won’t break the bank. 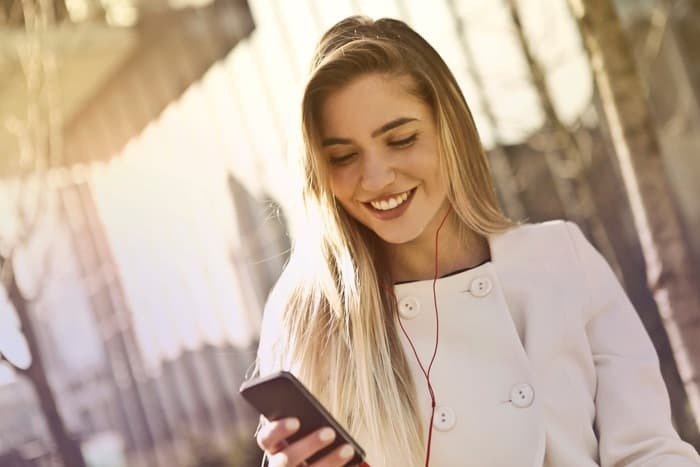 If you’re still undecided, consider getting them the gift of music – here are 10 pairs of earphones that would make any music lover happy. 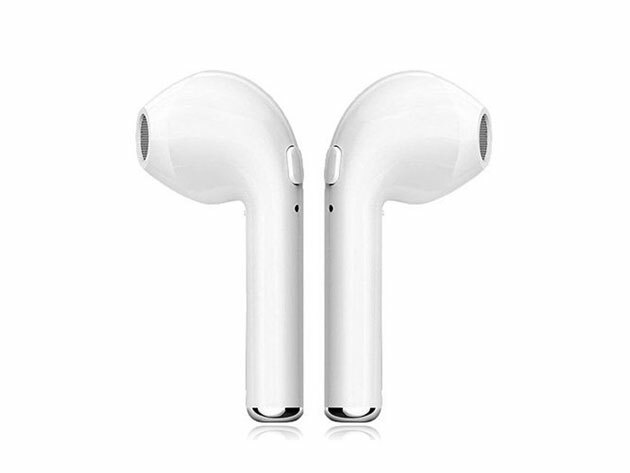 If you want all the convenience and design of Apple AirPods but don’t want to pay the steep price, these wireless earbuds are a perfect match at only a fraction of the cost. They even come with a charging case that allows you to recharge up to 10 times on one go, meaning you get hours and hours of listening time. 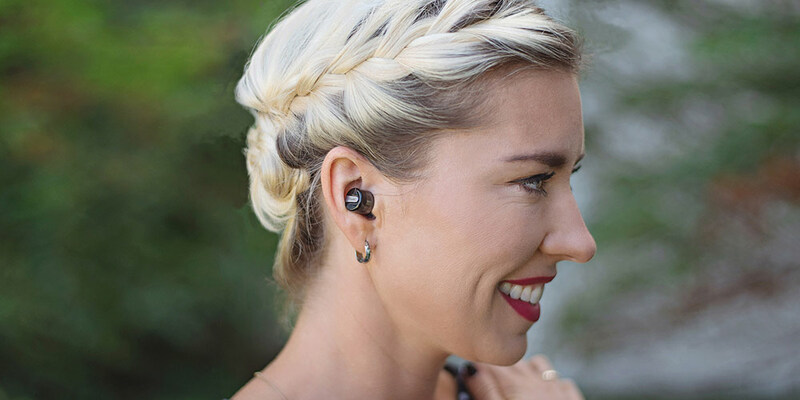 Unlike a lot of earbuds, TREBLAB’s X11s are packed with passive noise cancellation and a built-in mic, which makes them truly versatile. They’re even sweatproof, making them a great pick for intense workouts or just hot days. 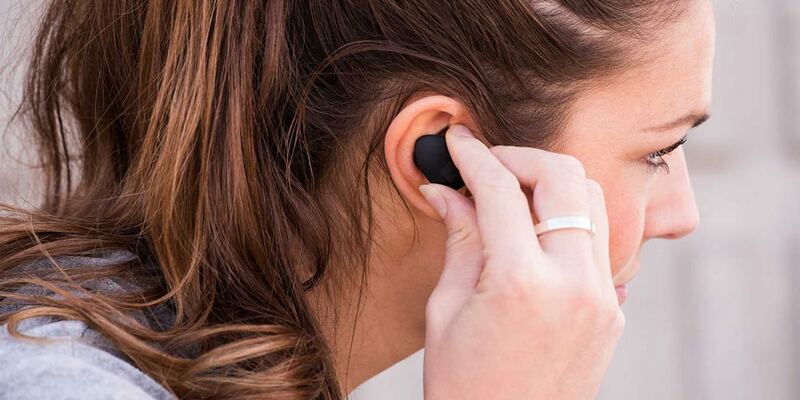 One problem some wireless earbud users report is sound drop-off, but the ALLAS True Wireless Earbuds have found a way to fix that with cutting-edge Bluetooth 5.0 technology. 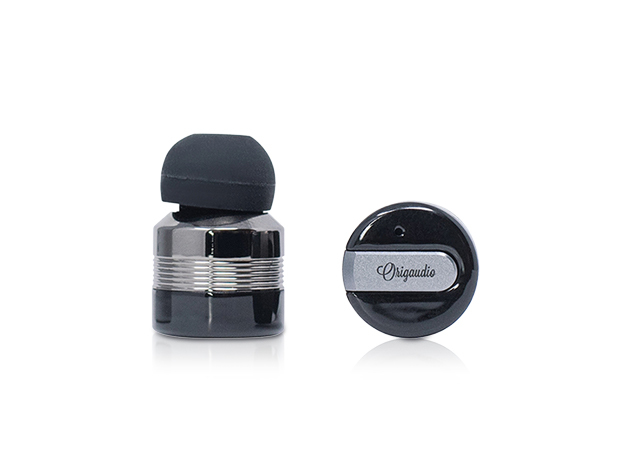 These buds are water-resistant which makes them convenient for listening by the pool, at the gym, or just on a rainy day. 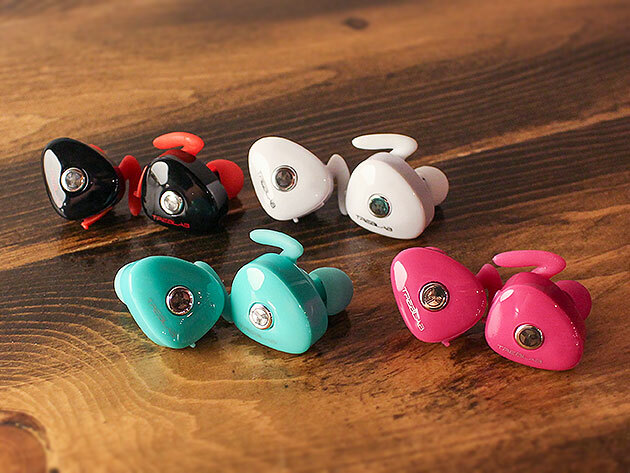 The Cowin E7 Pros are a little more luxurious, as they’re over-ear headphones – but they’re also completely wireless. The nice thing about the Pros is that they come with an impressive 30-hour battery life, and you can listen to music while they charge. 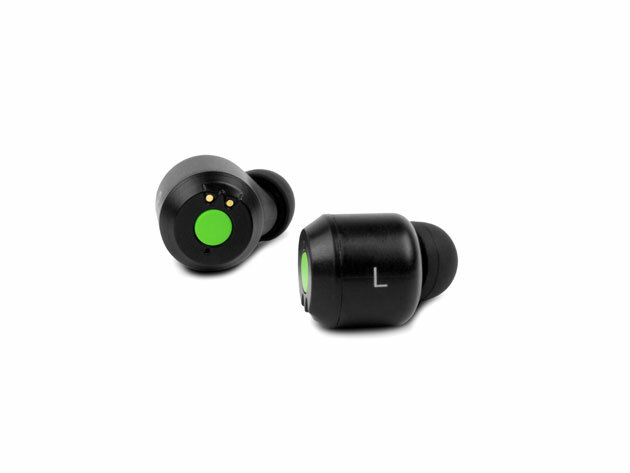 Fireflies ear buds are well-known for their secure and comfortable fit, which makes them great for working out and commuting. 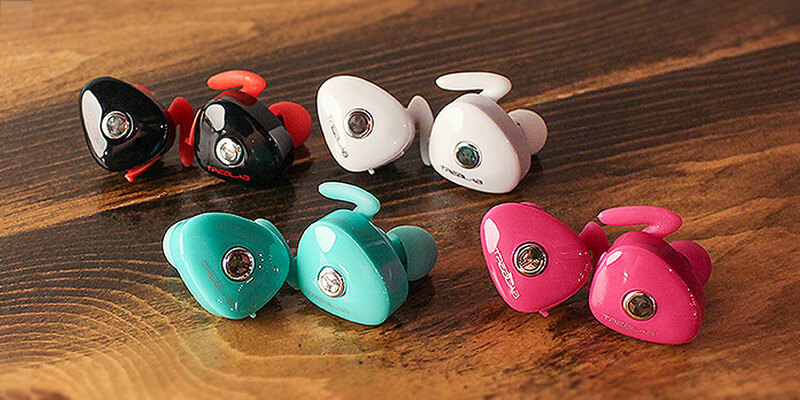 With 10 hours of playback time, you can keep these on you all day and take them everywhere you need to go. 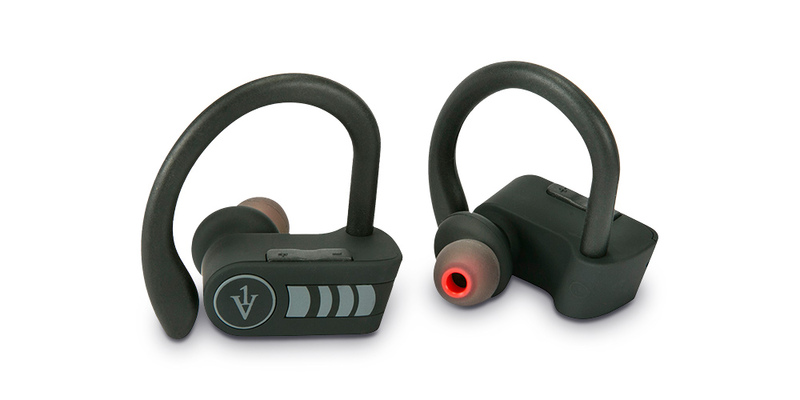 You’ll rarely find yourself hunting for an outlet when you’re listening with the Pionears Wireless Earbuds. 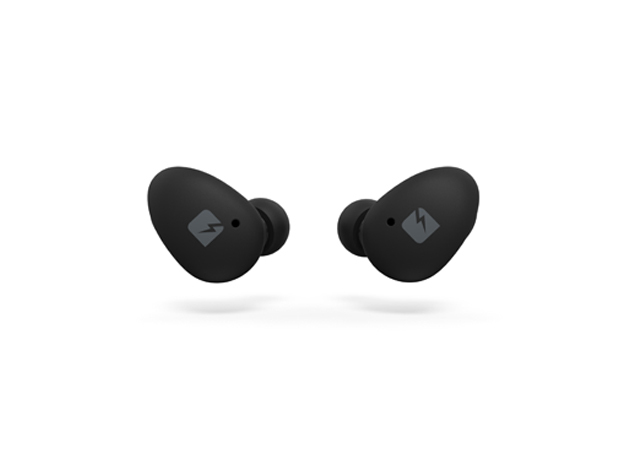 These top-tier earbuds come with a high-quality 4400mAh external power bank that keeps them charged throughout the day. Plus, you can even plug your laptop or tablet in if you need some juice. 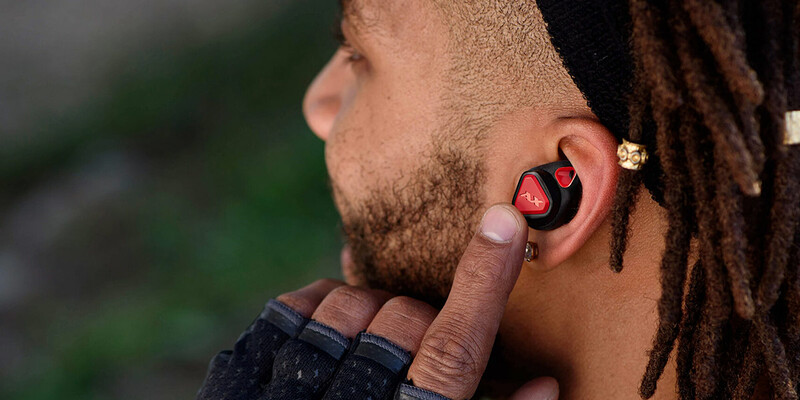 Small, lightweight, and perfect for working out, these wireless earbuds are designed to fit comfortably and securely around your ear. What’s more, you can count on them to deliver a whopping 8-hours of playtime on one charge. 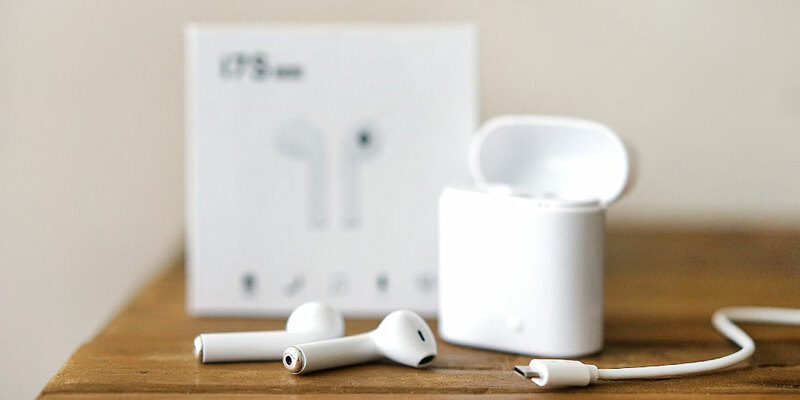 A fashionable—and cost-effective—alternative to Apple’s AirPods, these Metallic Air Buds let you upgrade to truly wireless listening in style.The carrying case, with a built in charger, gives you battery power all day which makes these a perfect gift for someone who is always on-the-go. 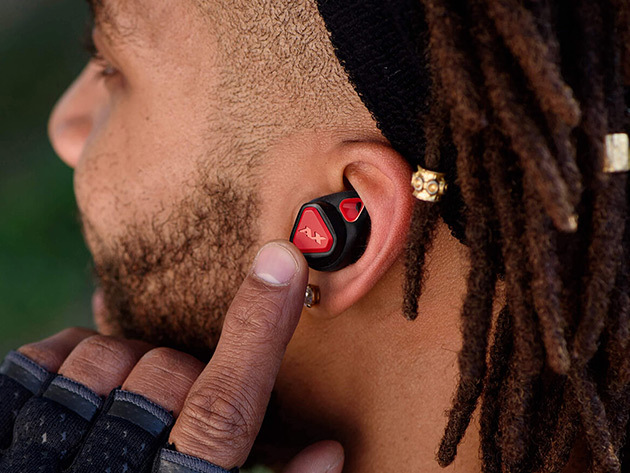 Specifically designed for workouts, AXUM Gear earbuds boast an 8mm custom dynamic driver that blows other headphones’ sound quality away. 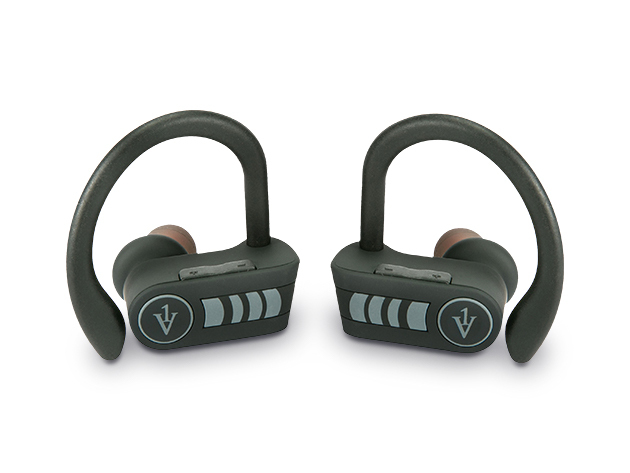 Their adjustable hook fits tightly around the ear and they use no wires whatsoever, which makes them a solid candidate for upgrading your exercise routine. 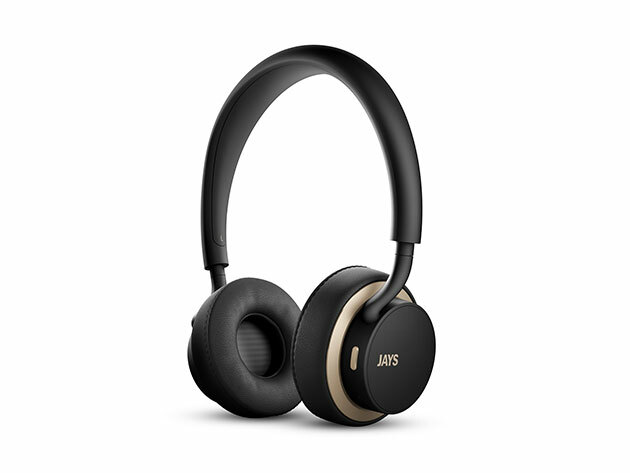 Among the higher-end headphones, there’s the u-Jays. 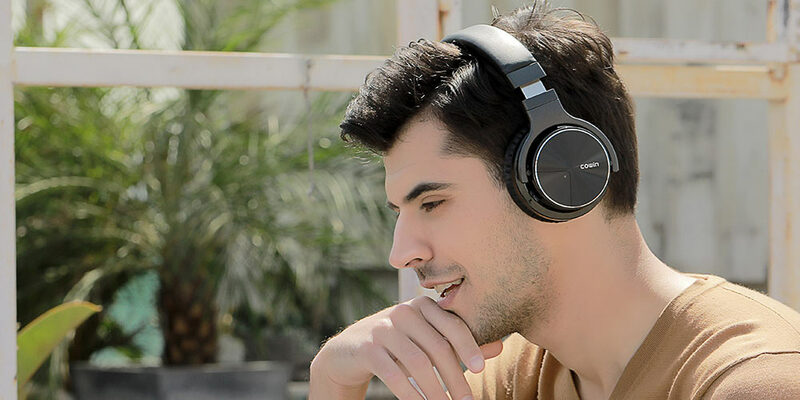 If you think playback time is impressive, these have you covered for 25 hours on one charge. 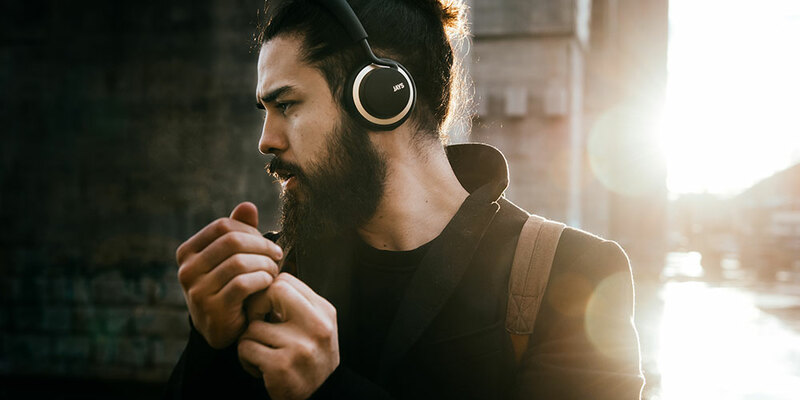 They deliver high-quality sound that you can’t normally get with wireless headphones, and they’re also designed to take calls seamlessly, with no interruptions.